2. 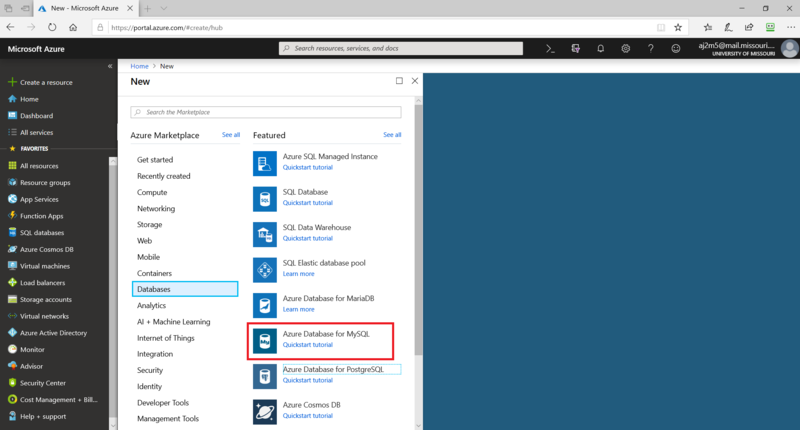 Select “Databases” and click on “Azure Database for MySQL”. 9. 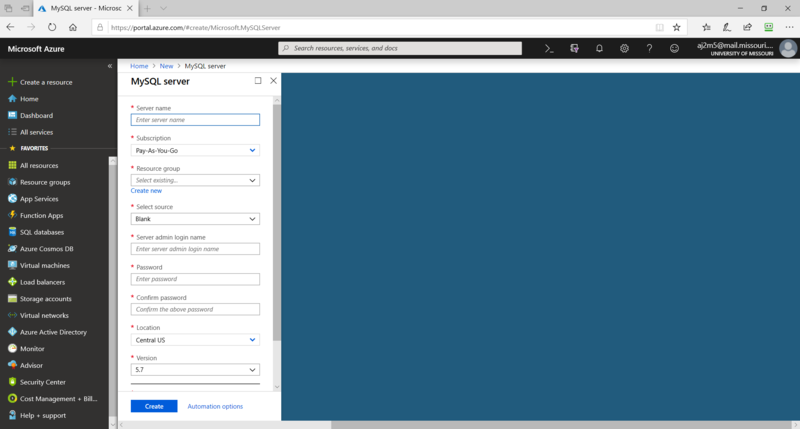 Azure also gives you an option to select the MySQL version you want to deploy. Select the version you would like to deploy. 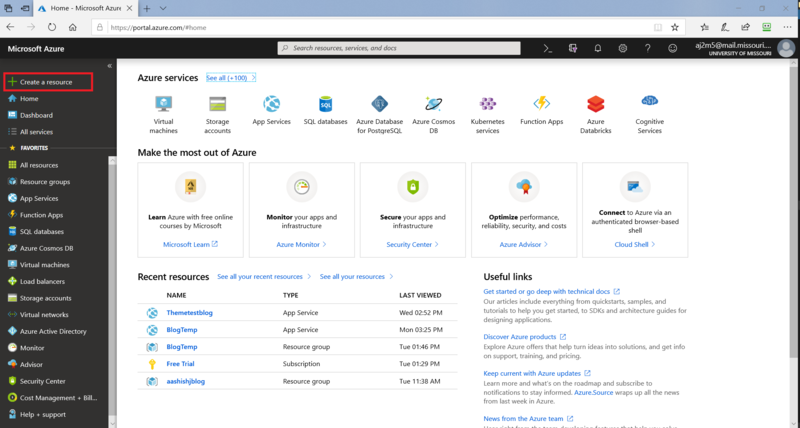 To read more about how to use Azure MySQL, visit Microsoft’s tutorial.